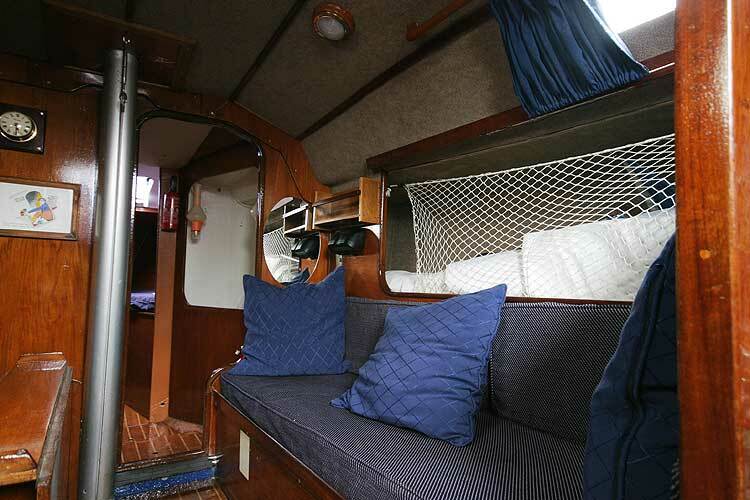 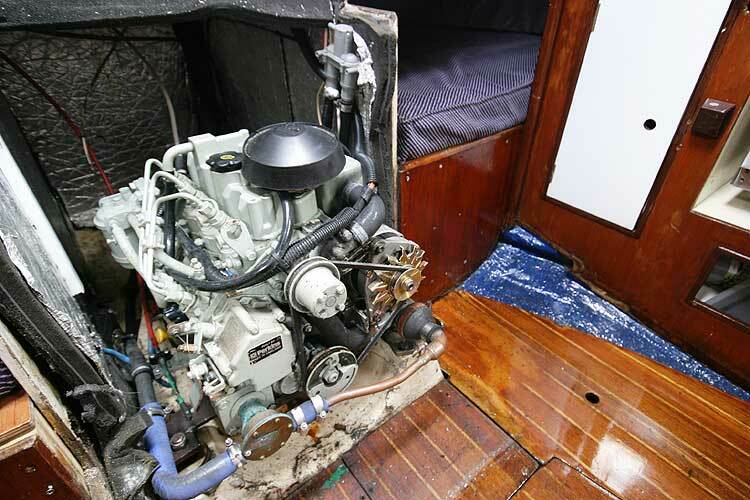 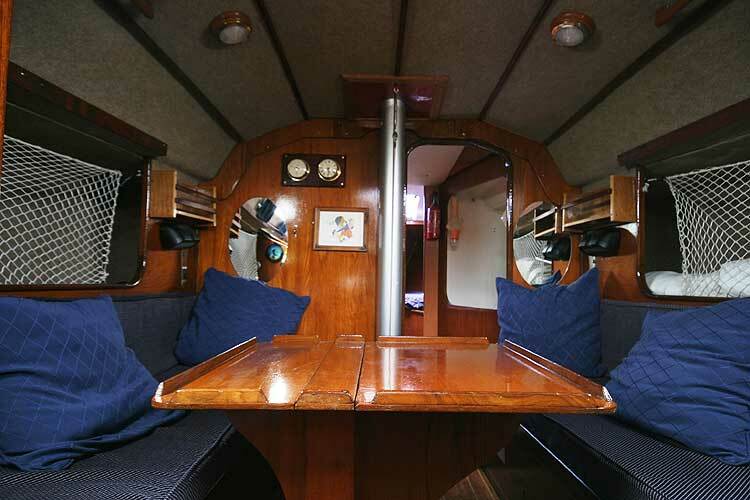 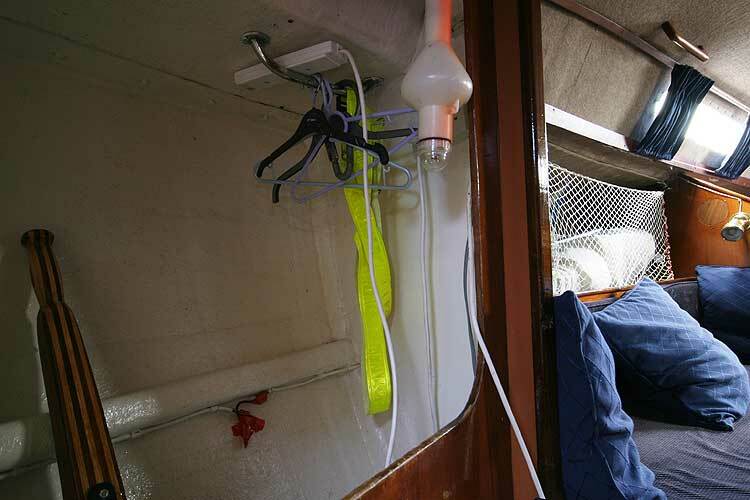 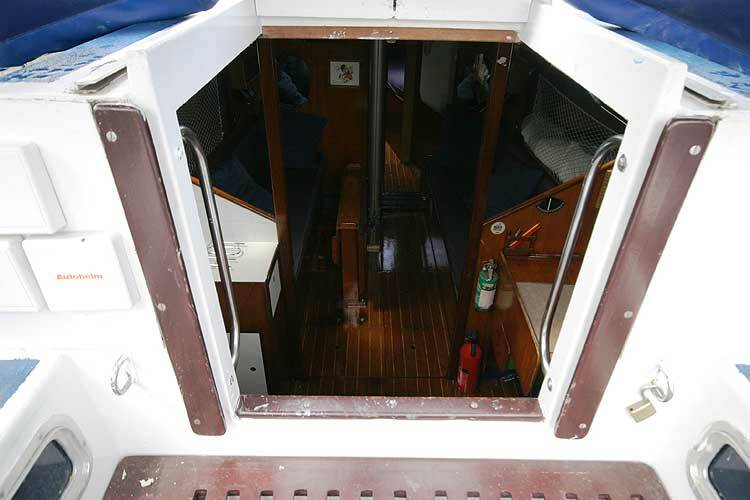 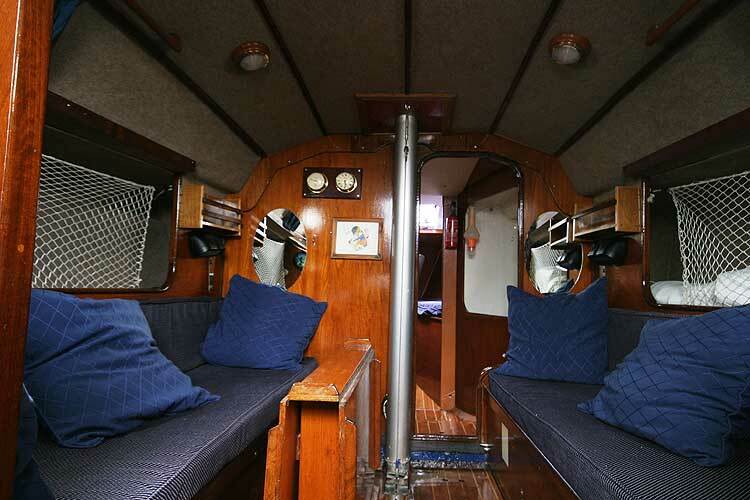 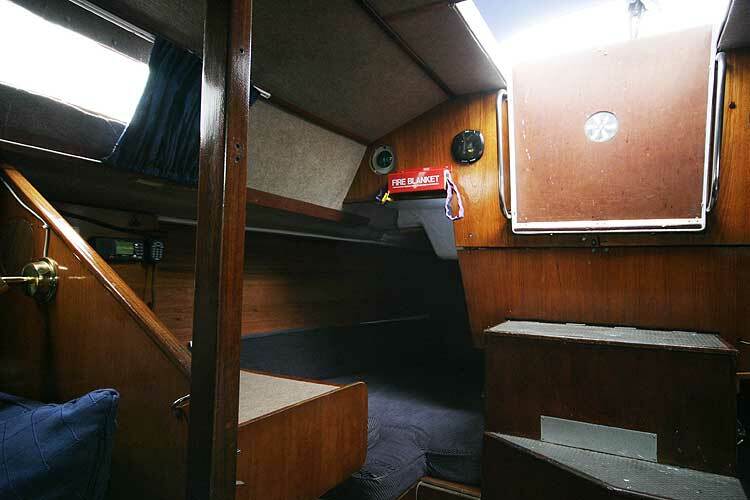 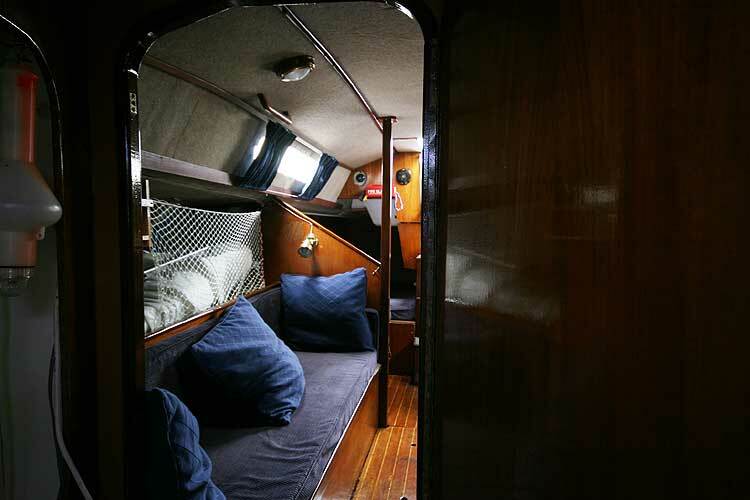 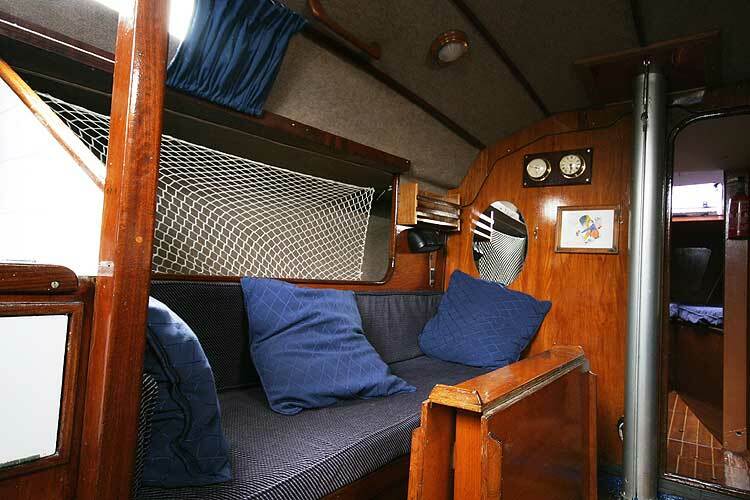 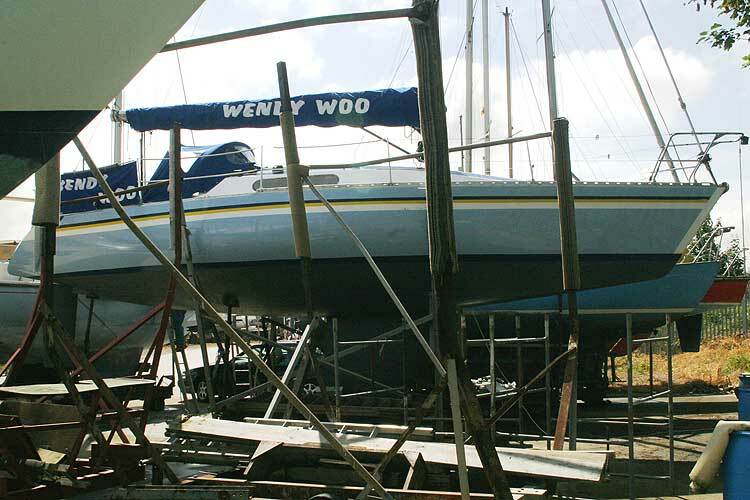 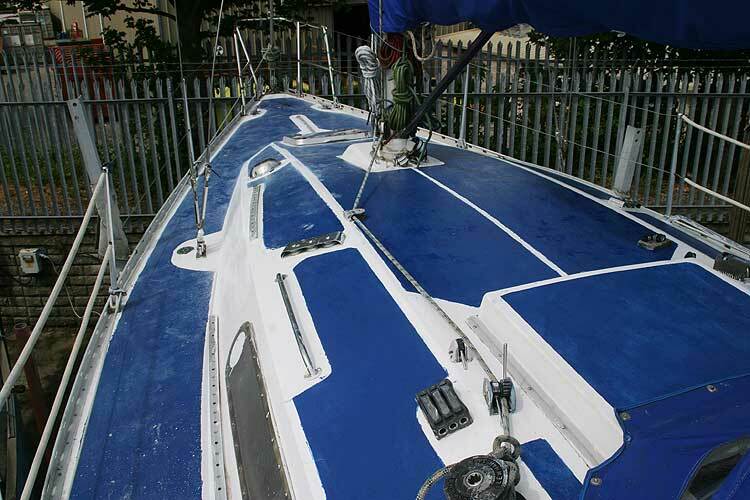 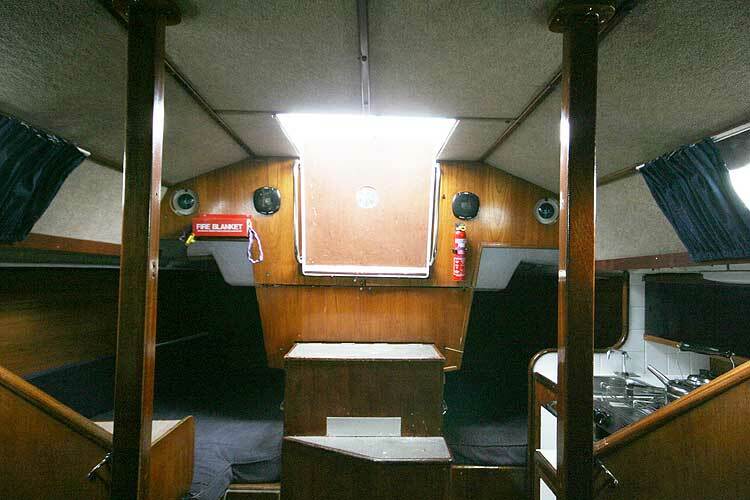 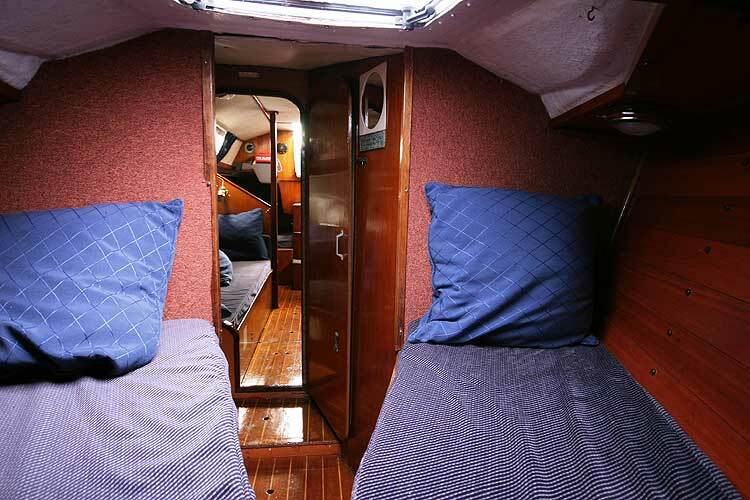 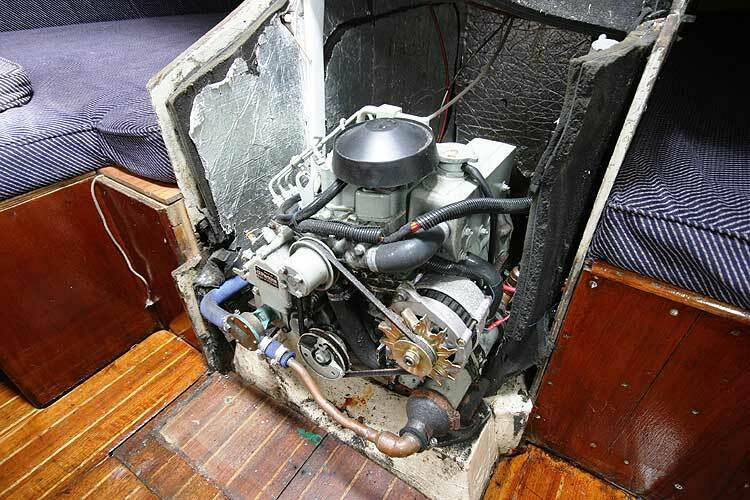 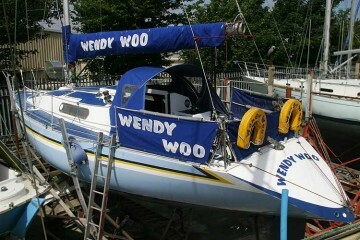 This much loved and well maintained yacht comes into her own when on the water, she has sailed in the Irish sea, Isle of Man and west coast of Scotland in her present ownership. 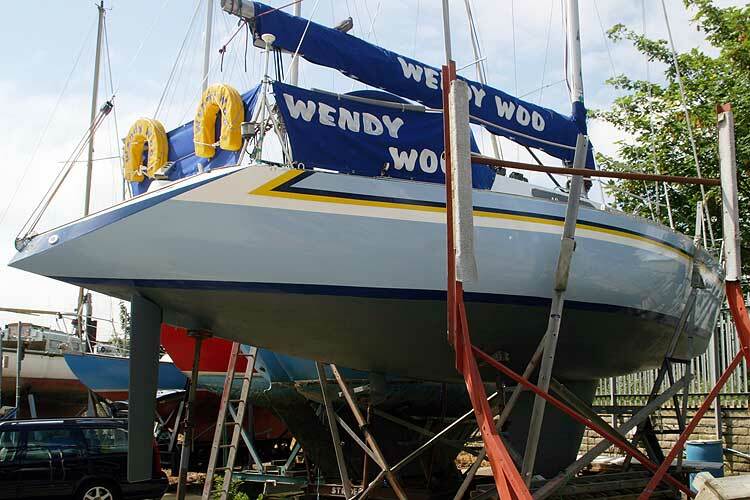 She comes with a new engine, and a comprehensive inventory, despite her pedigree, we understand that she has never been raced. 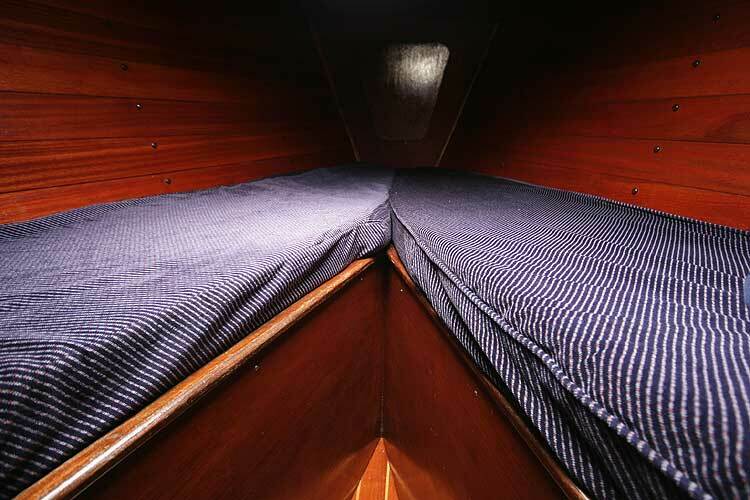 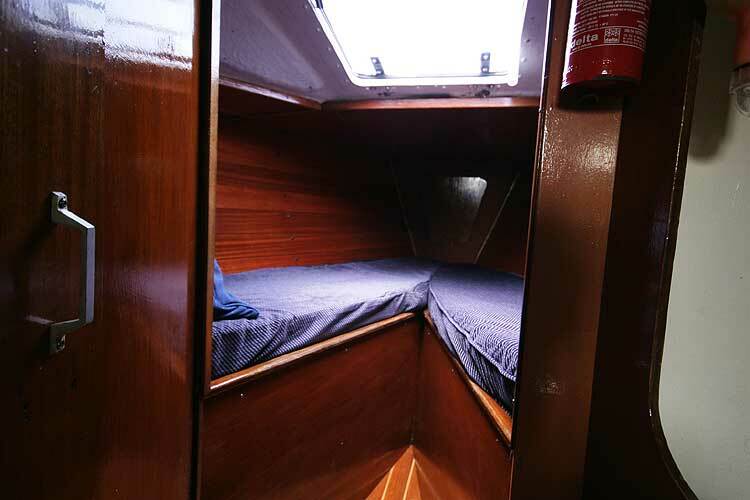 With a total of ten berths, she has a spacious and comfortable accommodation, a well equipped galley and a large suit of sails. 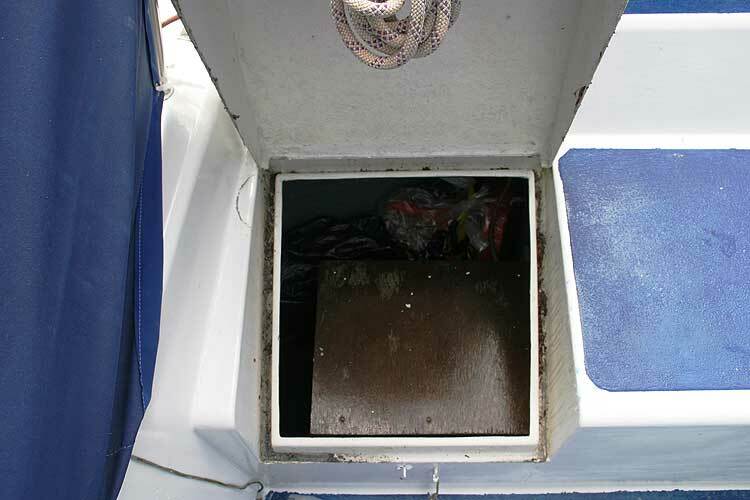 This vessel is currently stored ashore and has not been launched in the last year and has been little used for over three years. 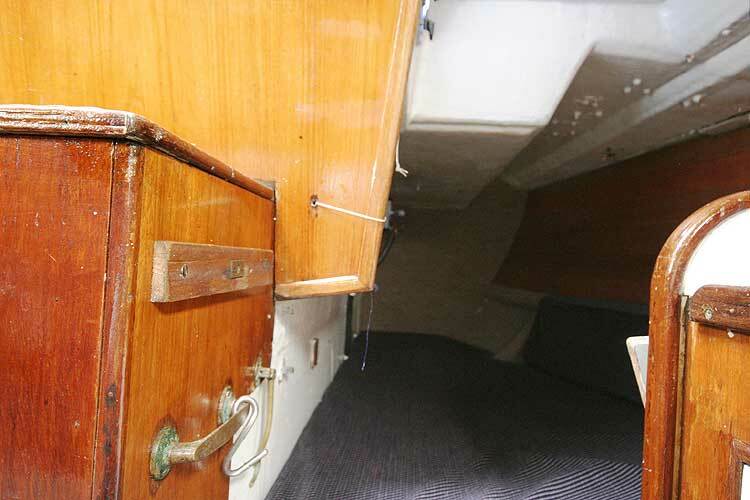 A total of ten berths comprising Two double berths in the two aft cabins, two berths in the fore cabin, two berths in the main saloon plus two pilot berths alsoin the saloon. 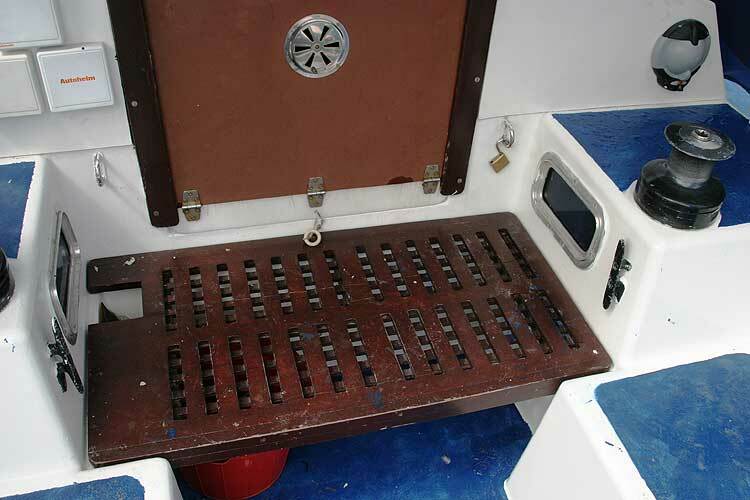 There is a large table which folds down when not in use. 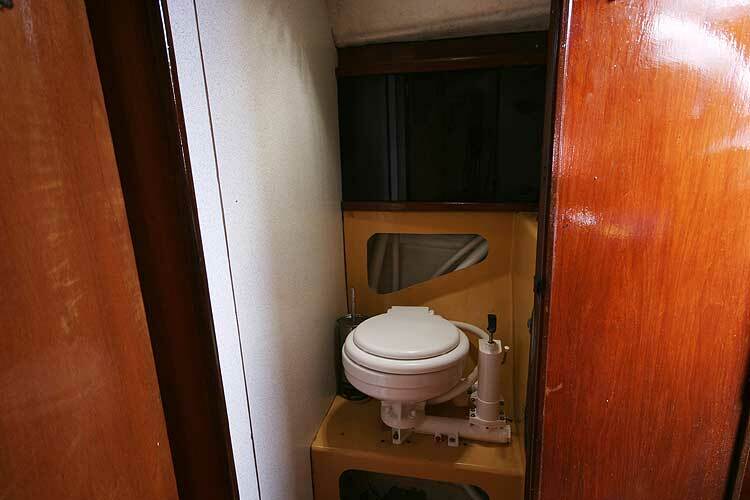 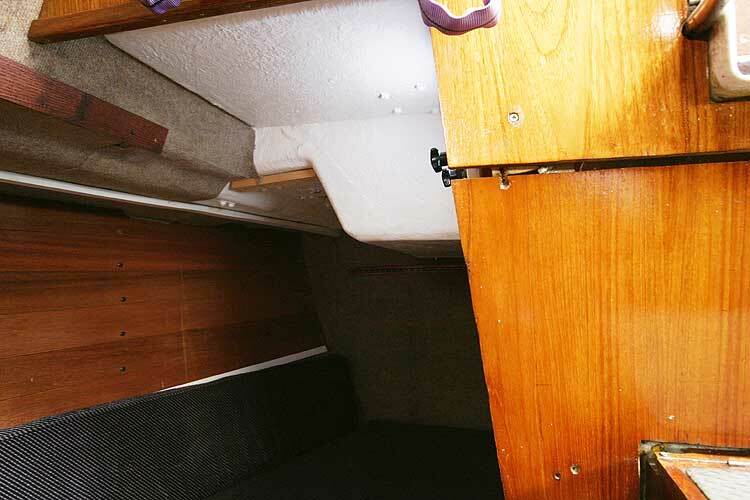 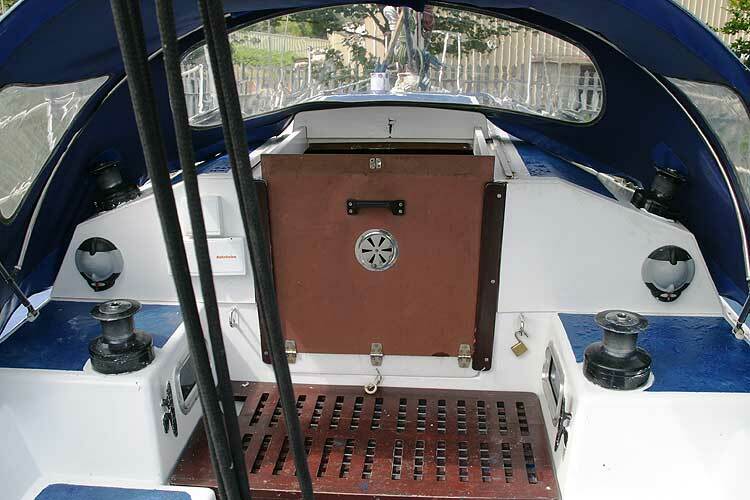 The separate toilet is new, and there is a wet locker opposite the heads compartment. 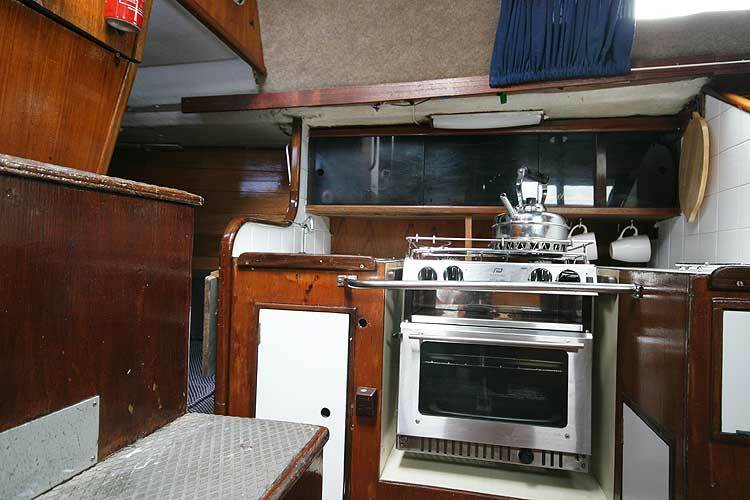 With a new gas cooker, 2 burners, grill and oven. 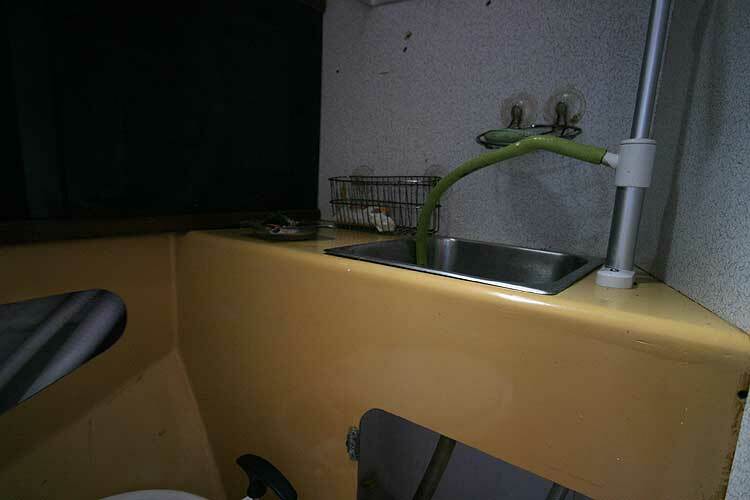 Sink and ample storage. 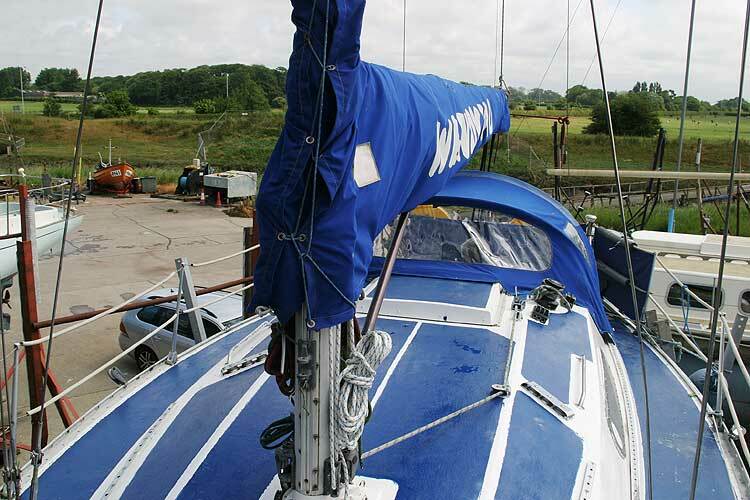 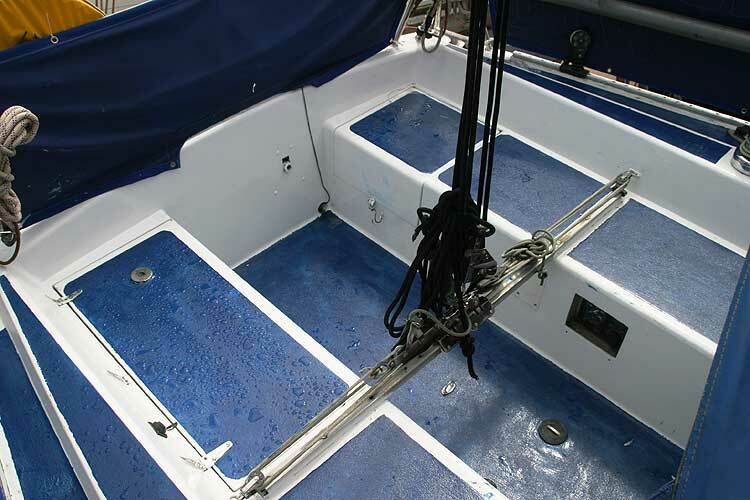 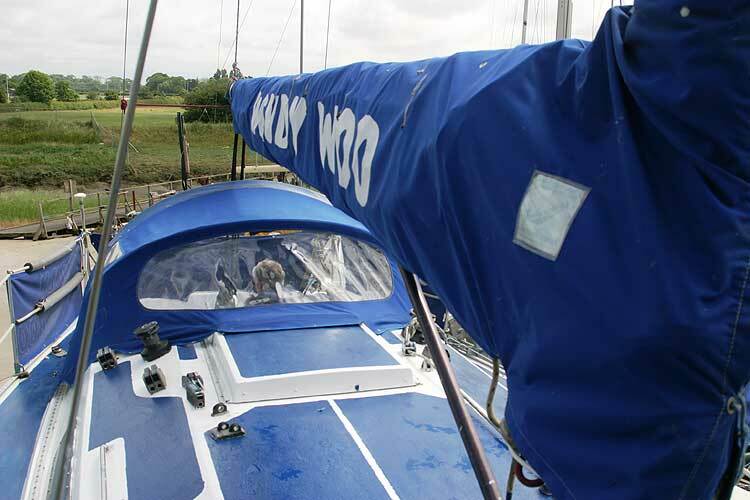 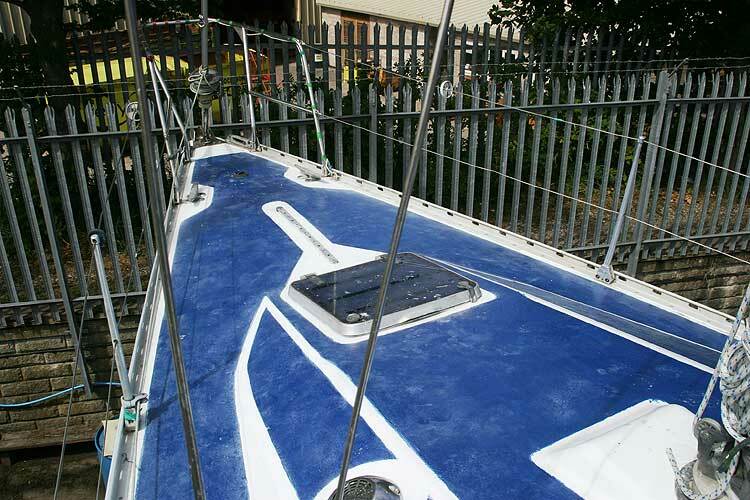 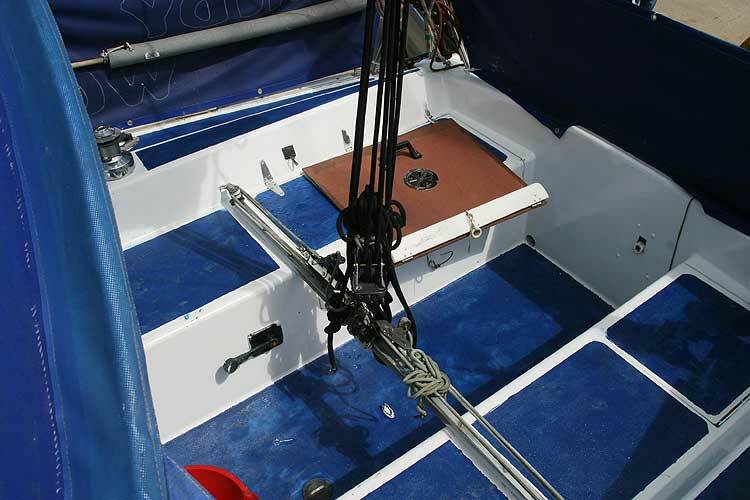 A total of 10 sails comprising a new roller reefing genoa,A Main sail in very good condition, a no 1 and no 2 genoas, good condition, a 2/3 genoa, 2 spinnakers and a storm jib. 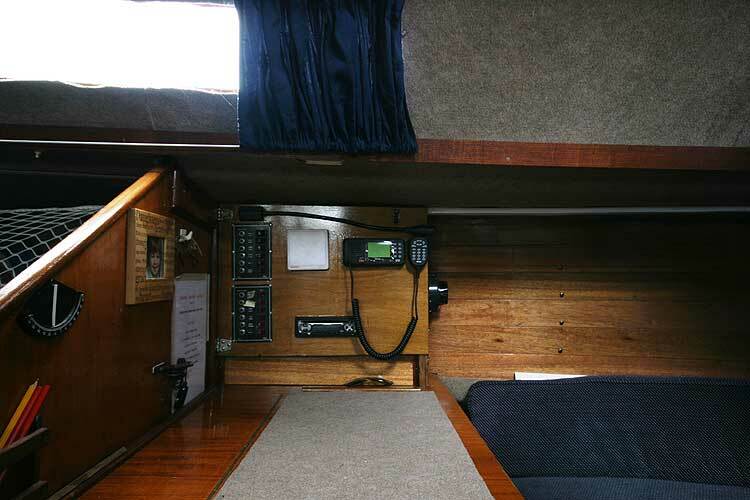 Wind speed/direction, log, autohelm,depth sounder. 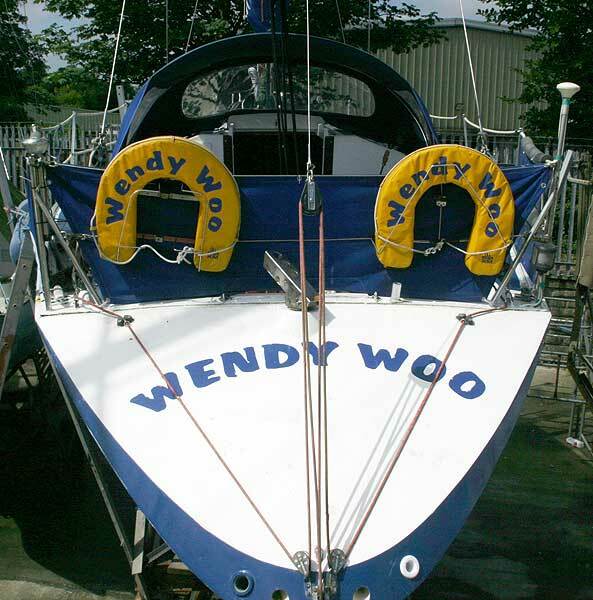 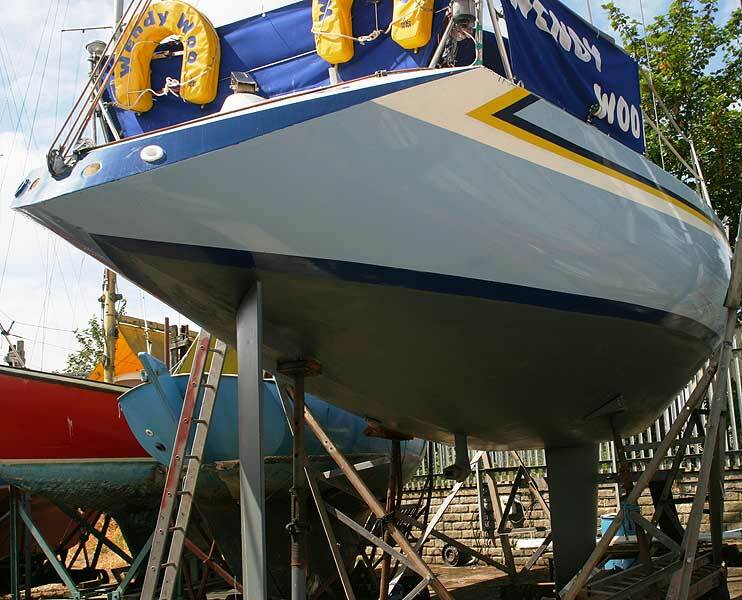 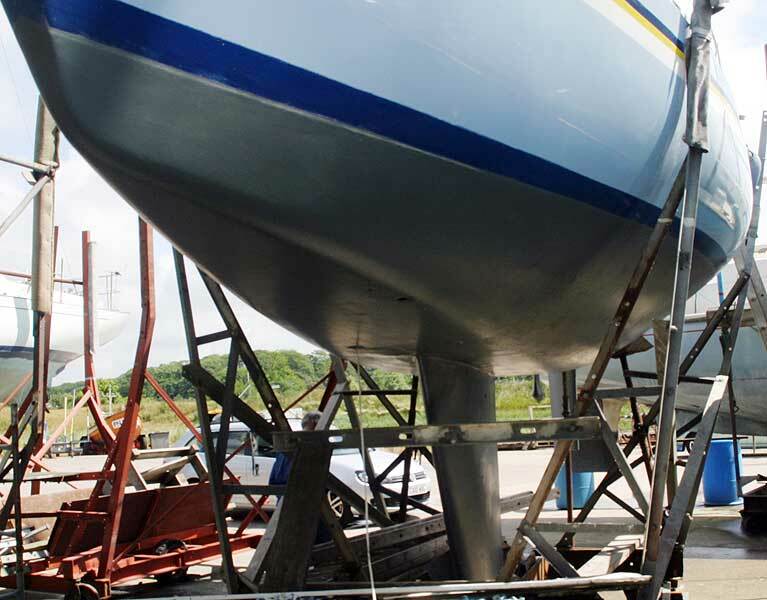 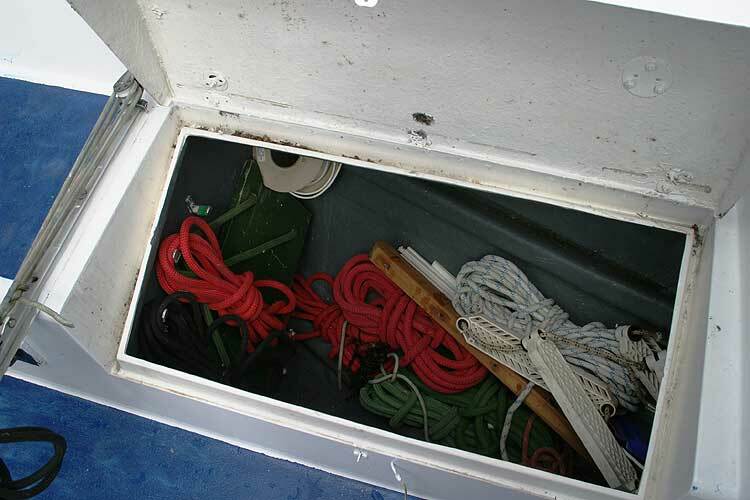 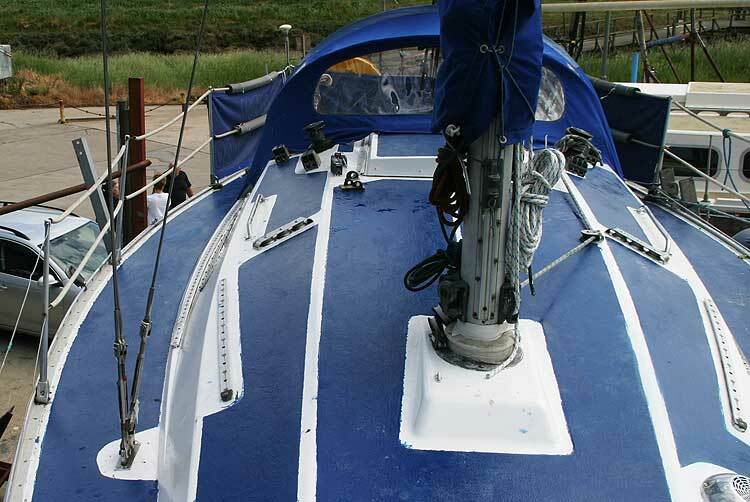 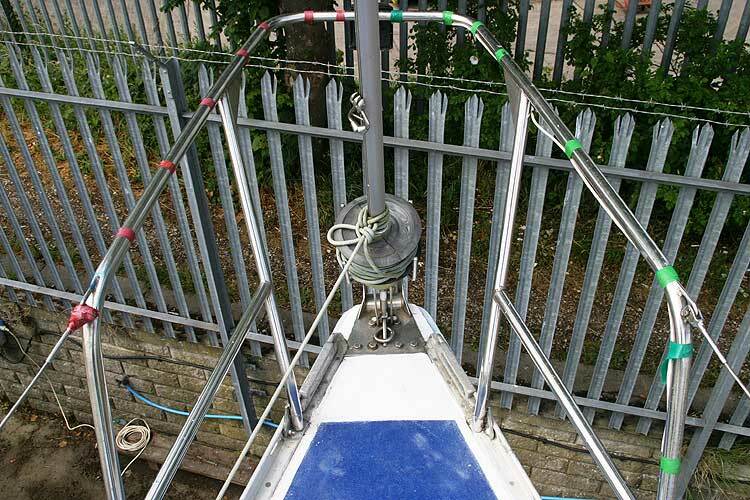 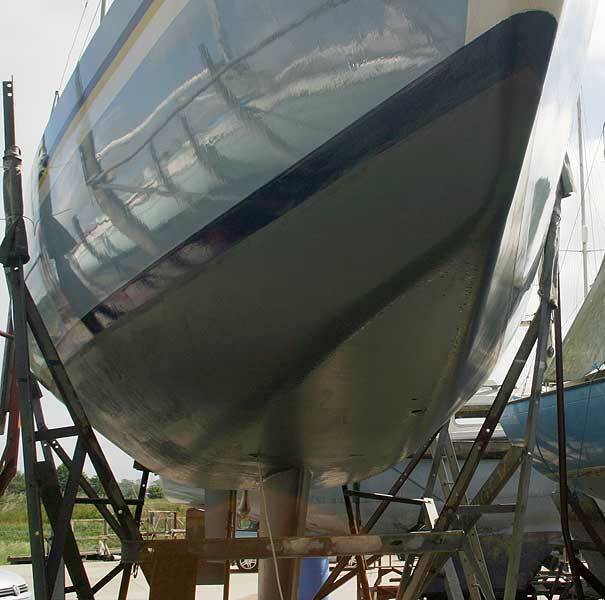 2 horse shoe life buoys, jackstays, sail cover and dodgers, warps and fenders.